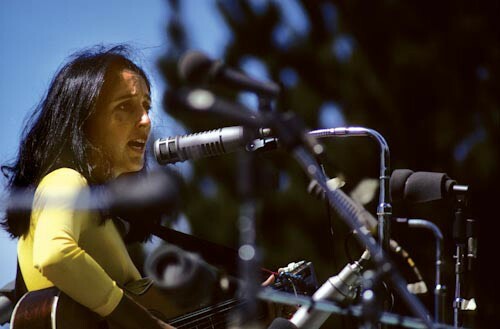 Joan Baez joined the Occupy Wall Street protesters in New York City before their encampment was shut down by Mayor Bloomberg a couple of weeks ago. Baez and many of her peers gave us some of our most enduring protest songs, making their presence felt in global counter-culture since the 60s. Decades later there is no excuse for the disparity between the haves and the have-nots in this land of ours, and for this imbalance we cannot give thanks. This thanksgiving let us, however, show our appreciation for all compassionate and generous contributions to our collective conscience and to today’s protesters for keeping up the good work of Baez and company. Happy Thanksgiving from the Fotobaron team.